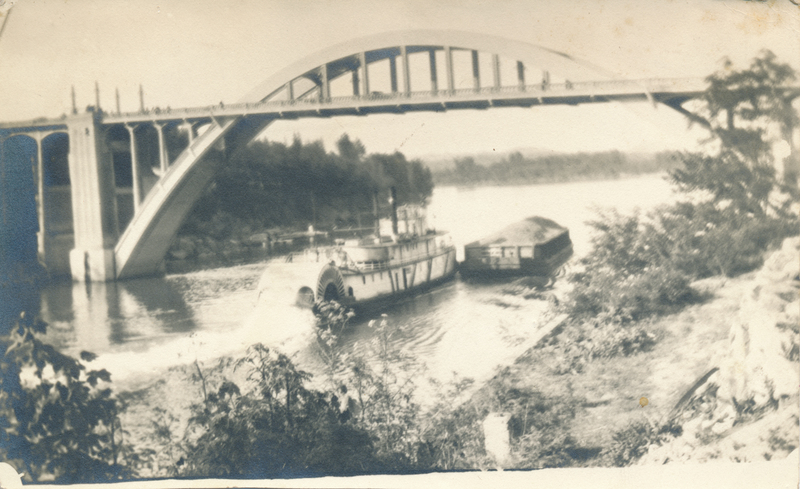 Description A photograph of the Oregon City Bridge, which was not far from Magone's Park and the Magone family donation land claim in Oregon City. The Magone's were an extension of the Carman family by marriage. Photo courtesy of Gary Glenn.